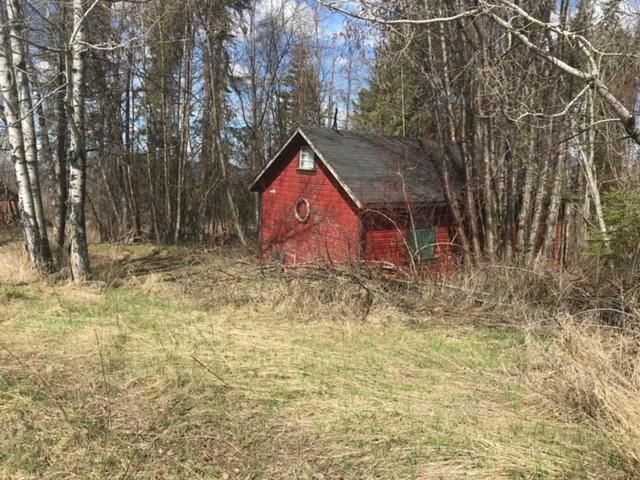 Excellent 2 ac site with natural gas, Hydro, water and old septic field system plus very old building not usable at this time. Well treed paved driveway is in. Water is supplied from a spring and is gravity fed to property. The spring was recently worked with cistern for holding, licence in place.